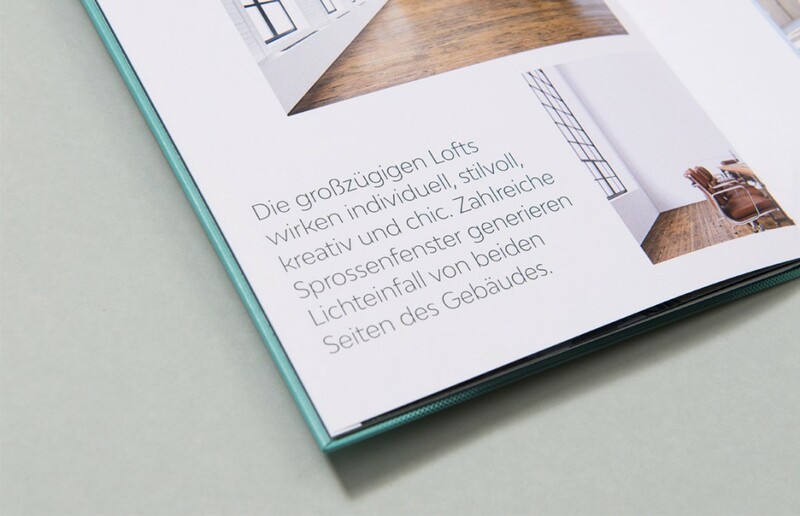 The architecture office Binnberg has built a new complex of lofts in Neuhausen, Munich. 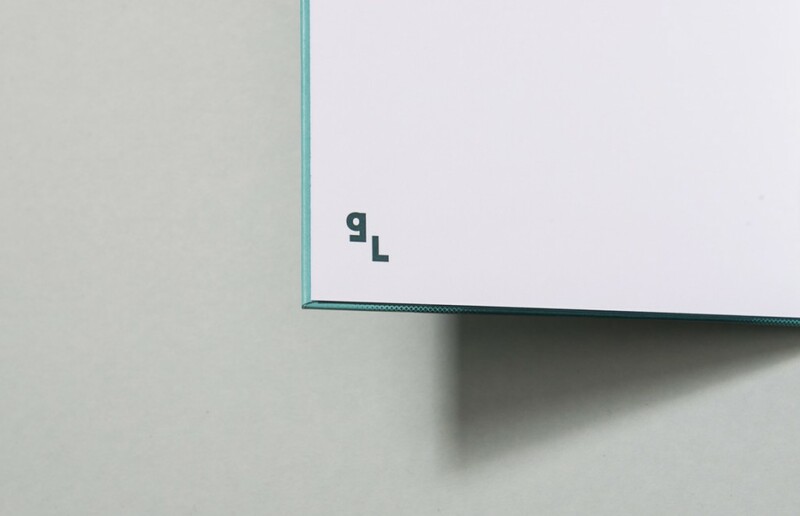 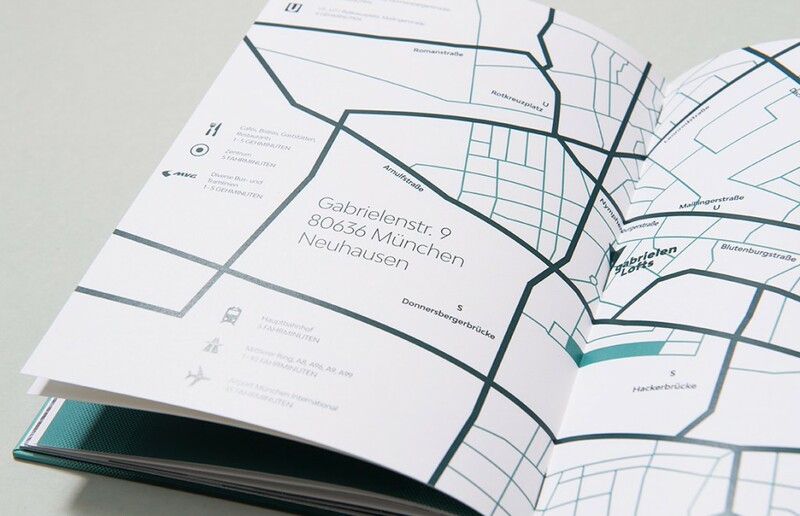 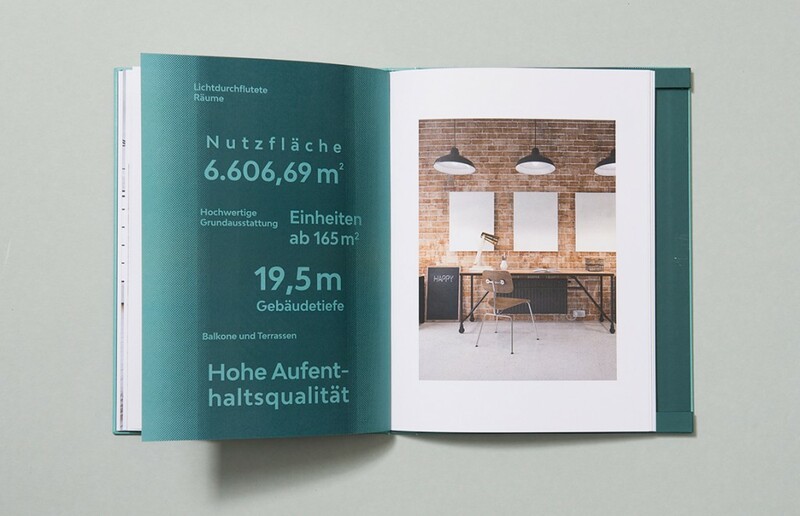 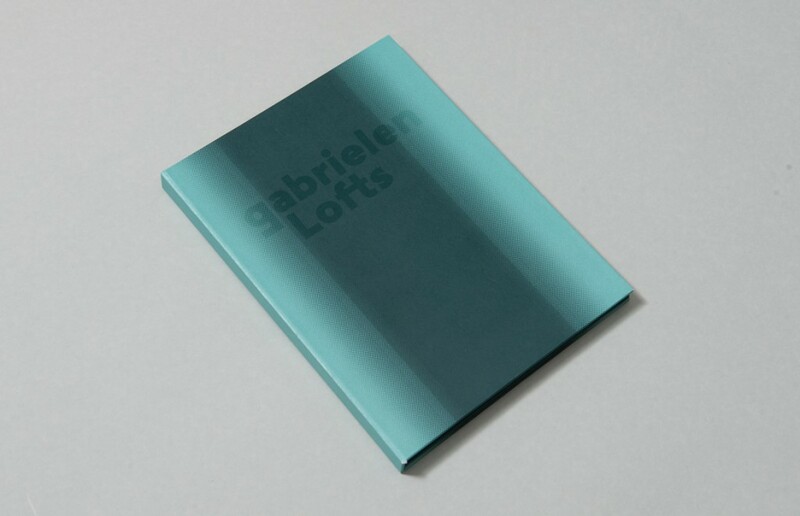 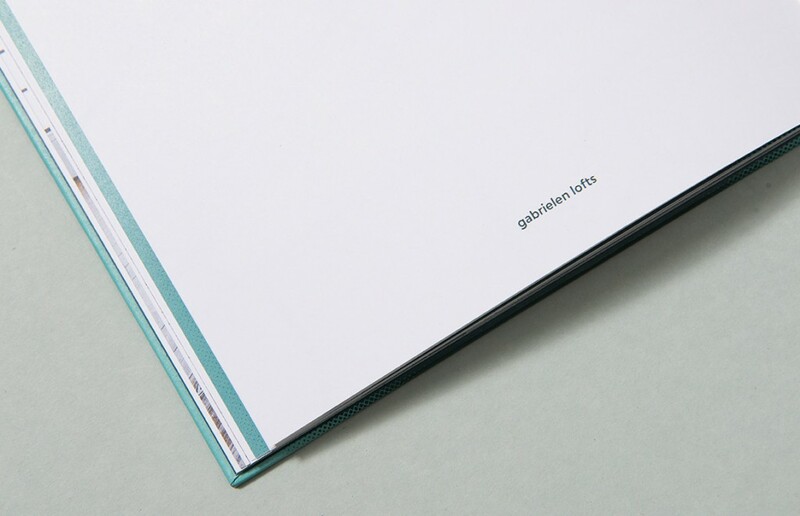 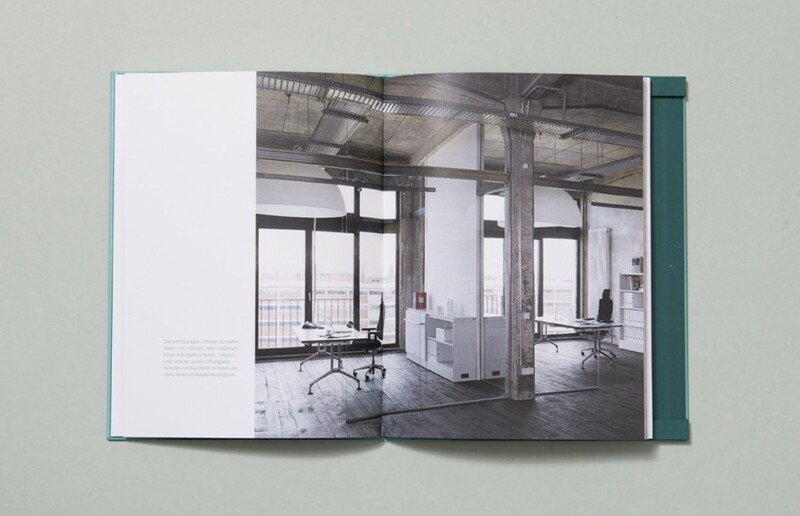 To give the customers and potential buyers something where they could get a very realistic and atmospheric impression of the ’‘Gabrielen Lofts‘’, we created a book which combined an image brochure with a notebook. 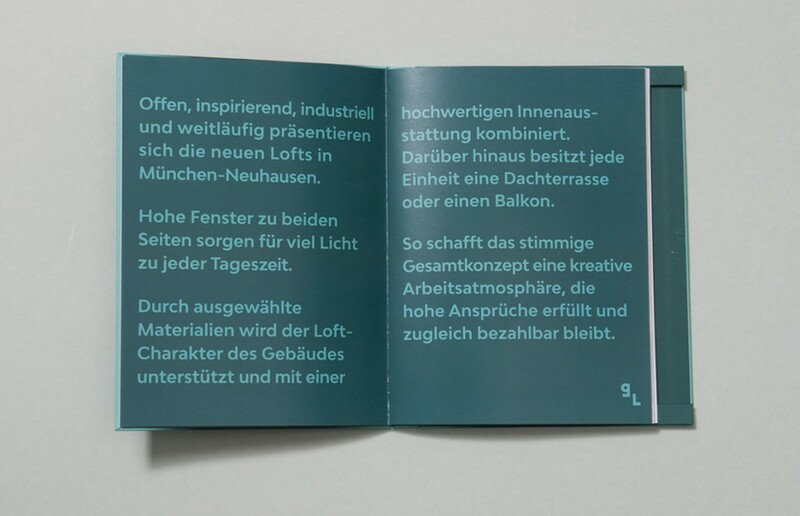 The graphical key idea has been "light from both sides" which represents the architectural refinement. 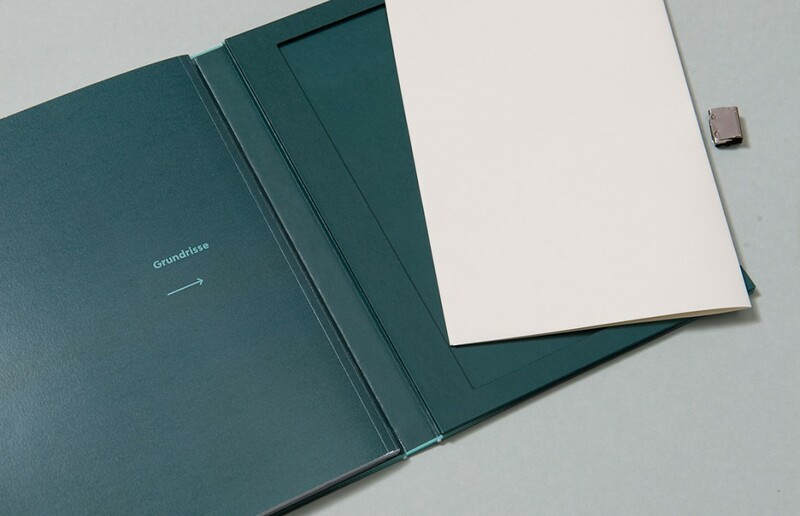 A high-quality production rounds off the project.